All Green Tree Care is a London based Arboricultural and Landscaping Company Established Since the Beginning of 2012. Shane Eastwood (Owner & Director) Of All Green Tree Care. 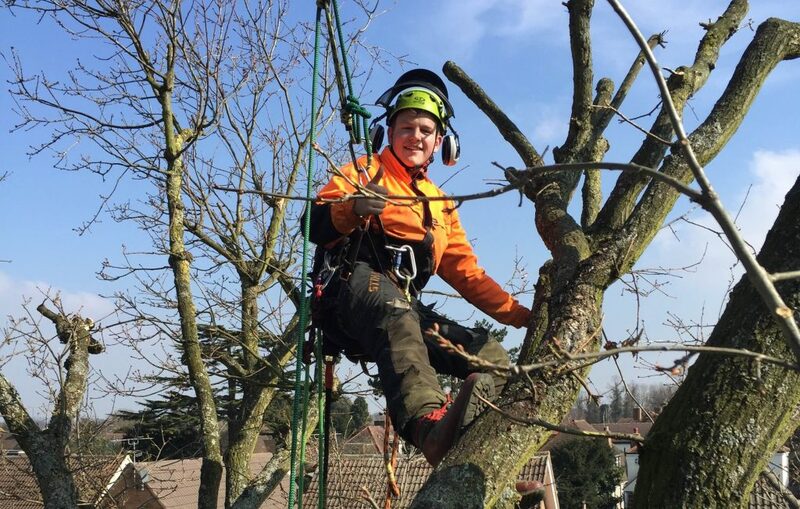 With in the Years of working Shane has the Experience and Qualifications to Carry out Professional work On the Services that you require on all aspects of Arboricultural & Landscaping work. FromSmall Tree Reductions, Large Tree Removals and General Landscaping for both Commercial and Domestic Work. All Green Tree Care like to care the right way for your Tree’s by Maintaining Their Health. By clearing out any Dead Branches in a healthy Tree, Removing Diseased or Dead Tree’s and Re-planting New Tree’s if Others Have Died. All Green Recommend that it is best to have your Tree’s Maintained and looked at on a regular basis. 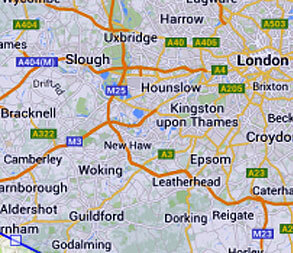 Operating all Across the London and Surrey Areas You Can Meet The Friendly Team Today for a FREE Expert Advice and get your FREE No Obligation Quote. All Members of The Team Are Fully Qualified of City & Guilds NPTC, and The Company Hold a Public Liability Insurance that Has Cover for £1 Million.